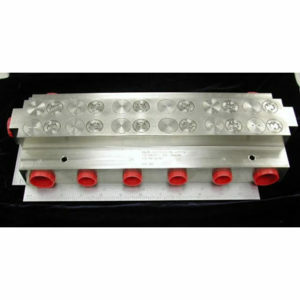 Custom, Build To Print - ValveTech Inc.
ValveTech offers build to print and manufacturing services. ValveTech has produced components for missiles, aircraft, and undersea vehicles. 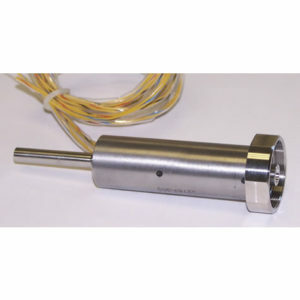 This includes manufacturing of precision parts, processing and complete assembly and acceptance testing in accordance with customer’s documentation. 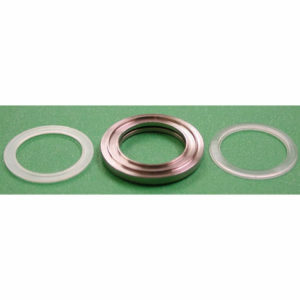 ValveTech has also refurbished components that are no longer supported by the original manufacturer. 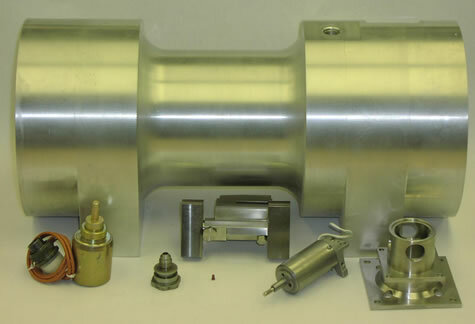 These components have been rebuilt to like new condition and 100% acceptance tested. Full valve performance, material traceability and qualification heritage has been maintained. ValveTech’s engineering staff will also provide engineering support, including design and analysis, for any fluid control problem.